NASA has announced the winners of its $100,000 competition to make a full-scale Mars habitat using modeling software. Eleven groups participated in the latest stage of NASA’s 3D-Printed Habitat Challenge. Three teams will share the $100,000 prize: SEArch+/Apis Cor of New York City; Zopherus of Rogers, Arkansas; and New Haven, Connecticut-based Mars Incubator. A NASA statement announcing the winners laid out the terms of the contest. Participating groups had to design a full-scale habitat that could be built via 3D printing. 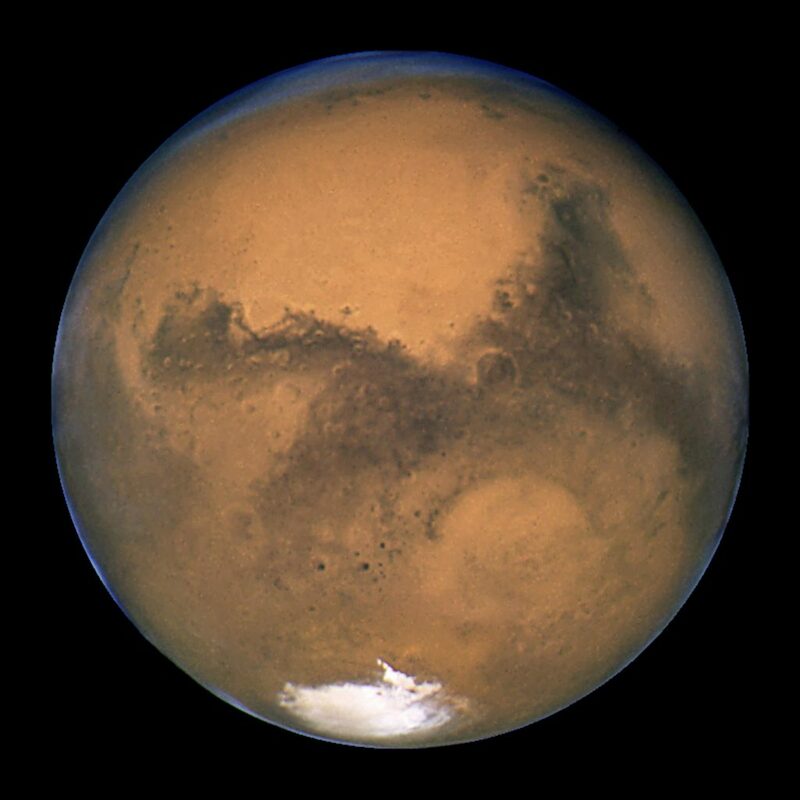 The habitats had to be able to withstand the intense radiation and extreme temperature shifts of Mars. They also had to be able to protect astronauts from the thin Martian atmosphere. The teams were graded on their layout, programming, realism, use of interior space, aesthetic representation, and their habitat’s ability to be scaled to full size for construction. Teams have been competing in the multi-stage contest since 2015. The first phase of the contest required the teams to complete a partial virtual modeling project. The final phase of the contest, with an $800,000 prize, has five levels to put the participants’ 3D printing skills to the test. The final phase is scheduled to run between May 1 and May 4, 2019. The overall goal of the 3D-Printed Habitat Challenge is find feasible ways to make shelters on other worlds using the local resources of the site. Using 3D printing to create these habitats is seen as a practical method for their production for several reasons. The first is that 3D printing can be used remotely, allowing the machines to create habitats for the astronauts before the astronauts touch down on the planet. Another benefit is that replacement parts could be quickly fabricated on site by the astronauts or controllers back on Earth.